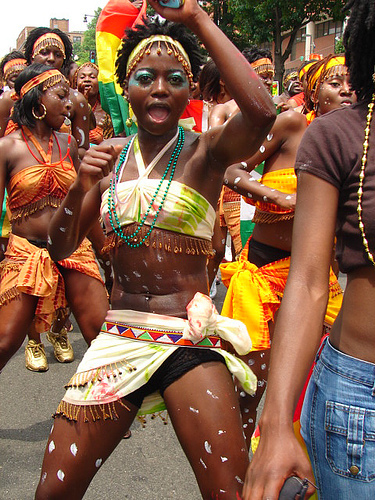 PoPville » Could the Caribbean Festival Return to DC This Year? Could the Caribbean Festival Return to DC This Year? If it does return to DC do you think it should remain on Georgia Ave or move downtown like Fiesta DC recently did? Back in May 2012 we learned the Annual Caribbean Carnival/Festival would be located in Baltimore. The festival has not been without controversy. You can read previous coverage about the festival here.